After meeting Lt Governor Kiran Bedi, Chief Minister of Puducherry V Narayanasamy on Monday ended his sit-in. 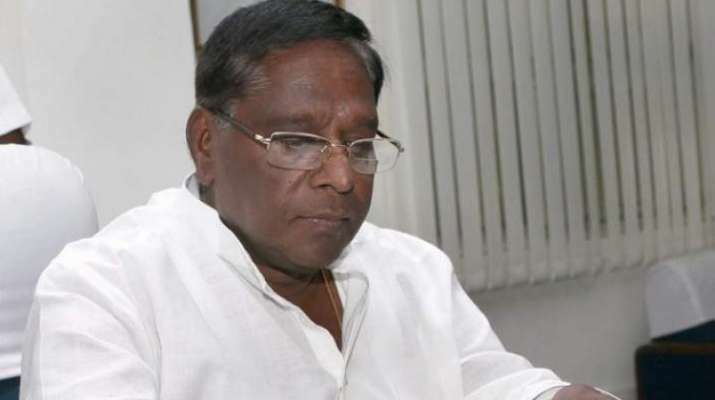 'Partial success' was achieved on various demands, Narayanasamy said after concluding his sit-in. The chief minister's dharna had entered the sixth day on Monday as he demanded an increase in assistance under old age and widow pension schemes, among various other things.